Congrats to the Squad on a Solid State Performance! 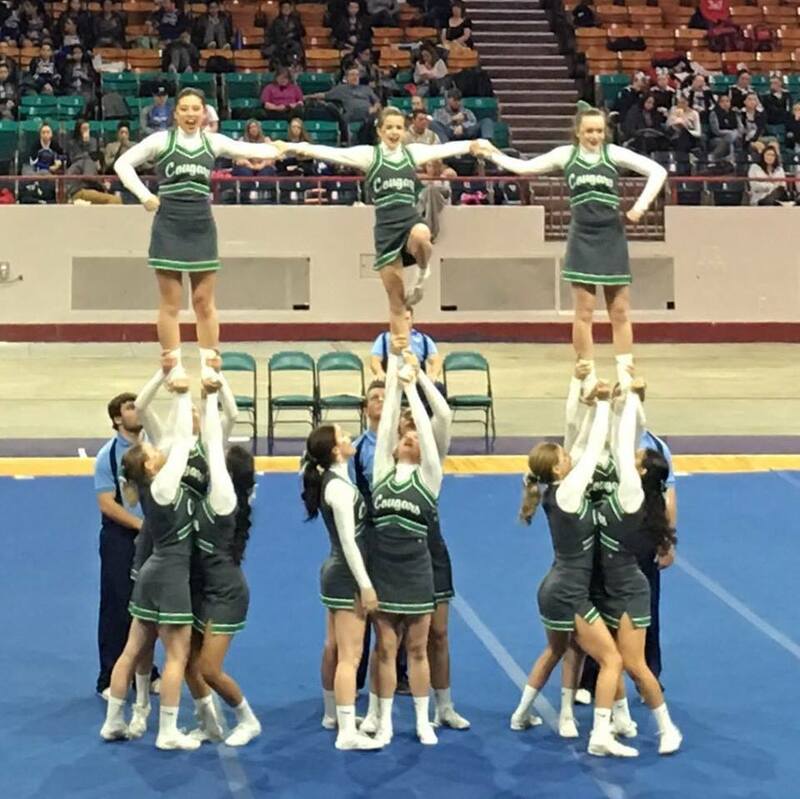 The squad gave a solid performance at the CHSAA spirit championship in Denver, and earned a commendable 16th place in state. Thank you to the Left Hand Valley Courier for attending the performance and writing such a great summary of the squad's efforts. EXTRA! EXTRA! Senior Savannah Parrot is profiled in the local media! Congratulations to Savannah for being featured by the Daily Camera in a "Student Spotlight" and Left Hand Valley Courier in her second feature as "Student-Athlete of the Week," both in the same week! 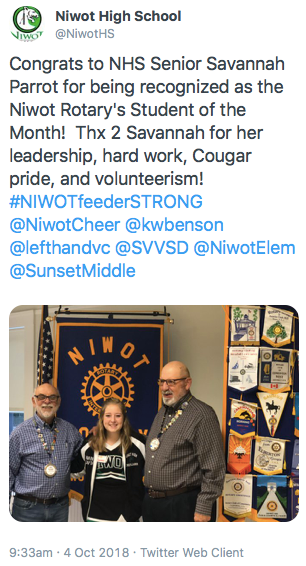 Great job, Savannah, and kudos on all of your activities and accomplishments! Congratulations to our very own Ashton Jones! She was named to the St Vrain Valley School District Honor Choir! 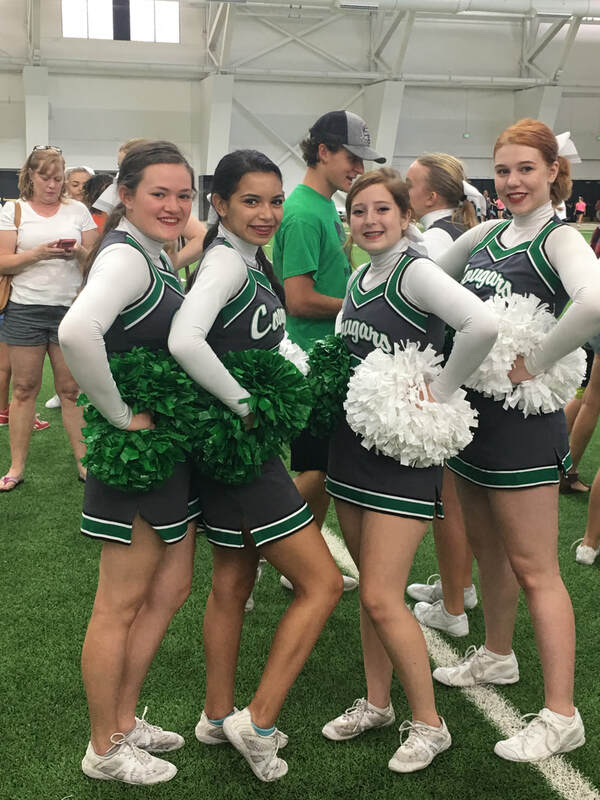 Not only did she cheer AND play softball this fall, she also wowed the District with her singing. Great job, Ashton! 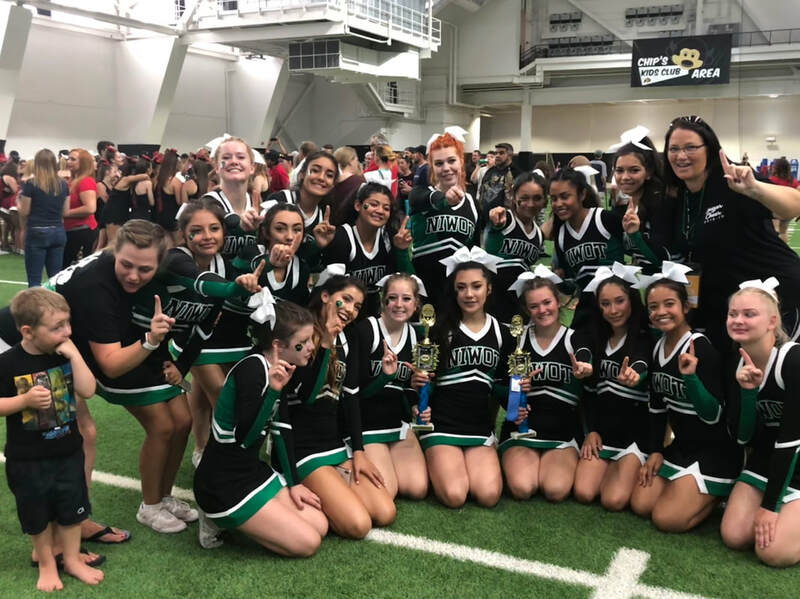 Cougars Win the USA Cheer Rocky Mountain Classic and Earn a Bid to Nationals! When a headline says it all... thanks to our kids' camp participants for their enthusiasm! Kudos to Kaitlin Knowlden for being named Student-Athlete of the Week! 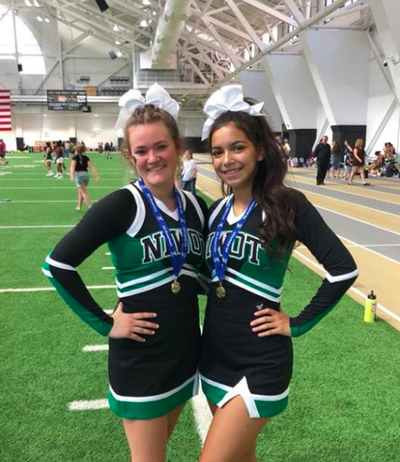 Kaitlin Knowlden was recognized by the Left Hand Valley Courier for her leadership and athletic ability, and for her commitment to Niwot High School. 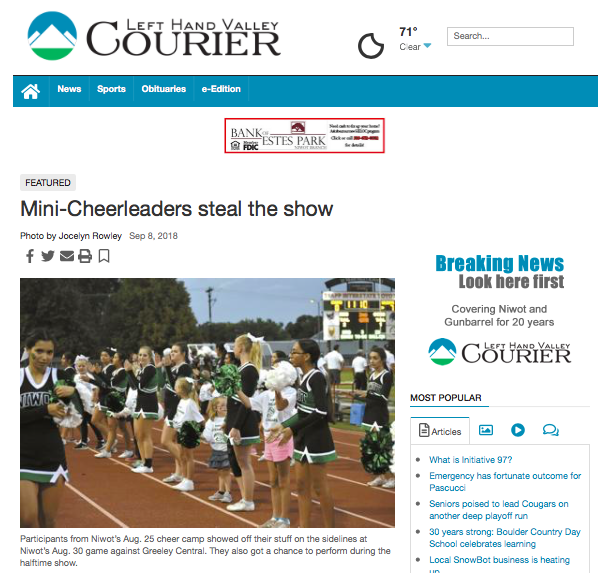 Left Hand Valley Courier Coverage and Recognition! 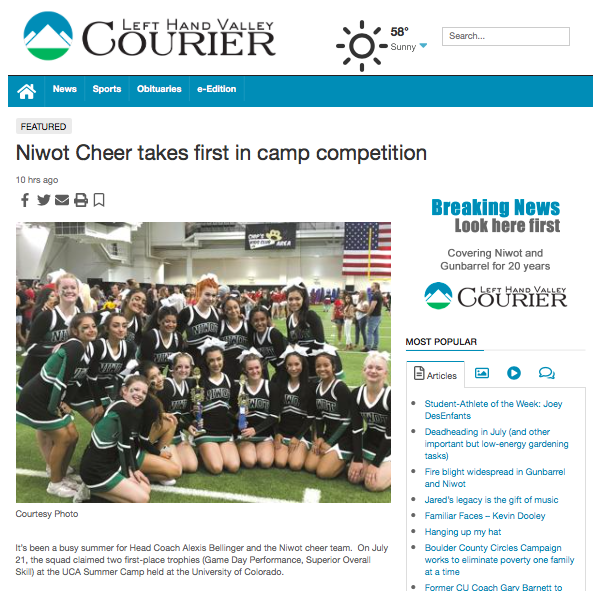 The Left Hand Valley Courier shared the squad's camp success in the July 25th edition of the paper and profiled the squad's momentum as they enter the new year in the August 1st edition. It's always great to be celebrated by the community and especially in back-to-back editions! 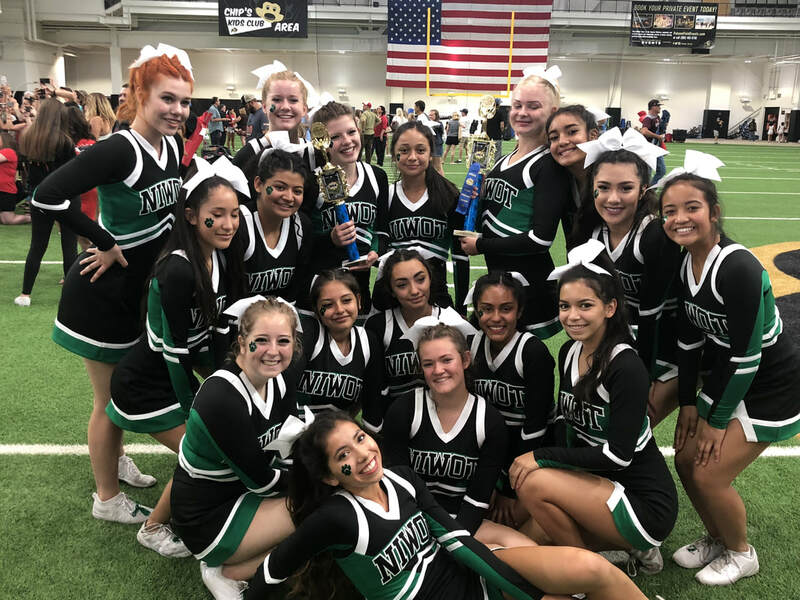 Niwot Cheer had a tremendous week at UCA camp, held at the University of Colorado at Boulder. 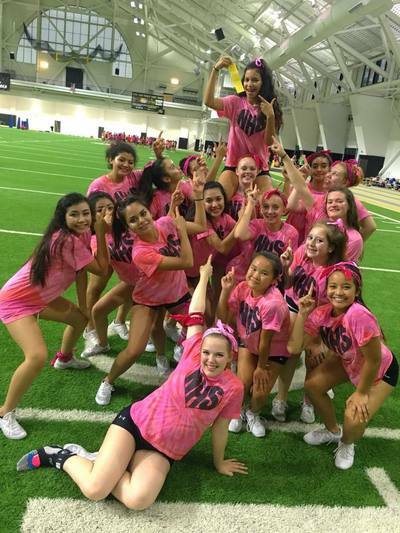 The squad was awarded a first place trophy for Game Day Performance and another trophy for overall skill for camp. 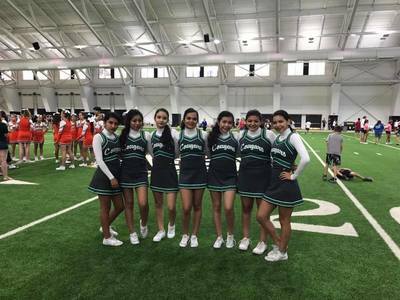 In addition, Kim Perez and Kaitlin Knowlden were selected All American. Congratulations to all! Our captains for next season have been chosen! 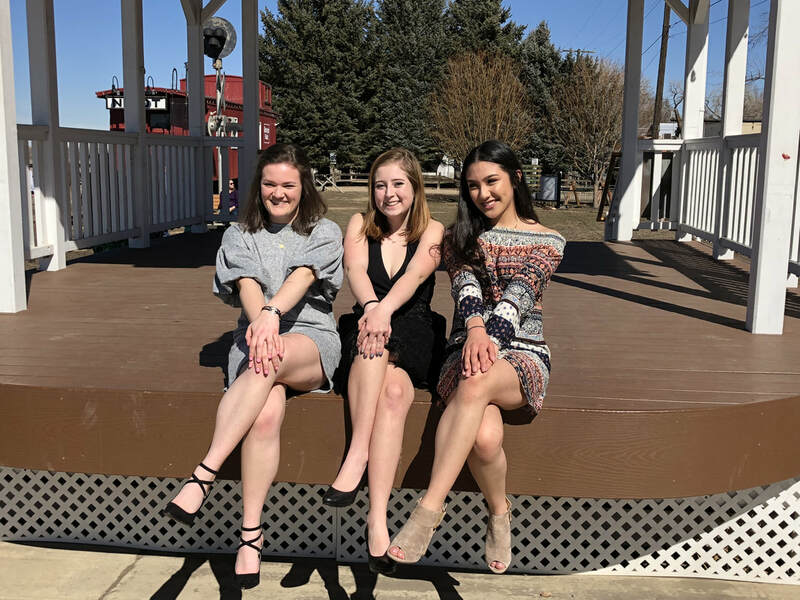 I am very pleased to let everyone know that we have three wonderful team leaders for next year. Each girl has been with the team for three years and shown commitment, hard work, compassion and a true love of cheerleading! I could not be more proud of them. 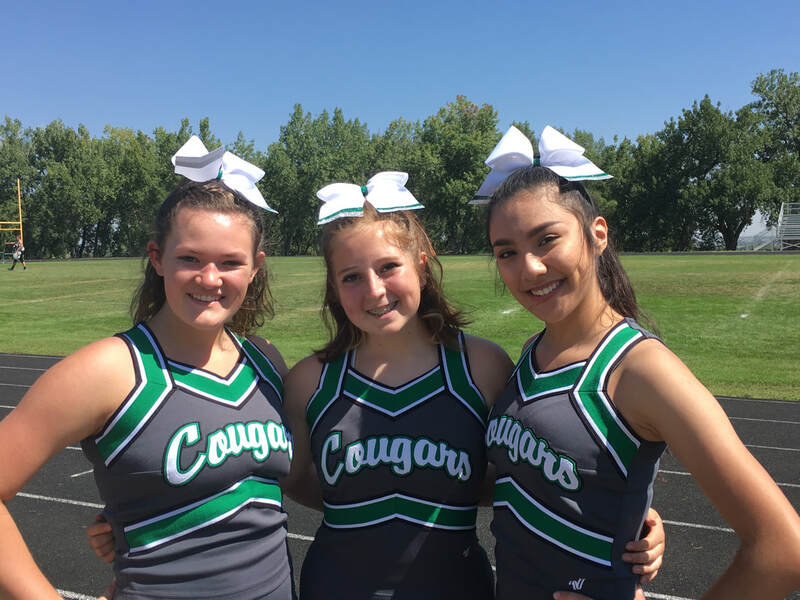 Each girl will have a specific role on the team and I excited that they have agreed to help lead Niwot Cheer to the best season yet! Please assist me in congratulating each girl! They have all worked hard. Congratulations ladies! 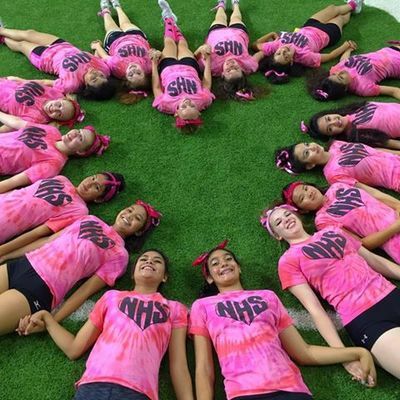 Each of you has done a wonderful job and we are excited to watch you continue to grow as leaders during this season! Congratulations to the new and returning members of the Niwot High School cheerleading squad! 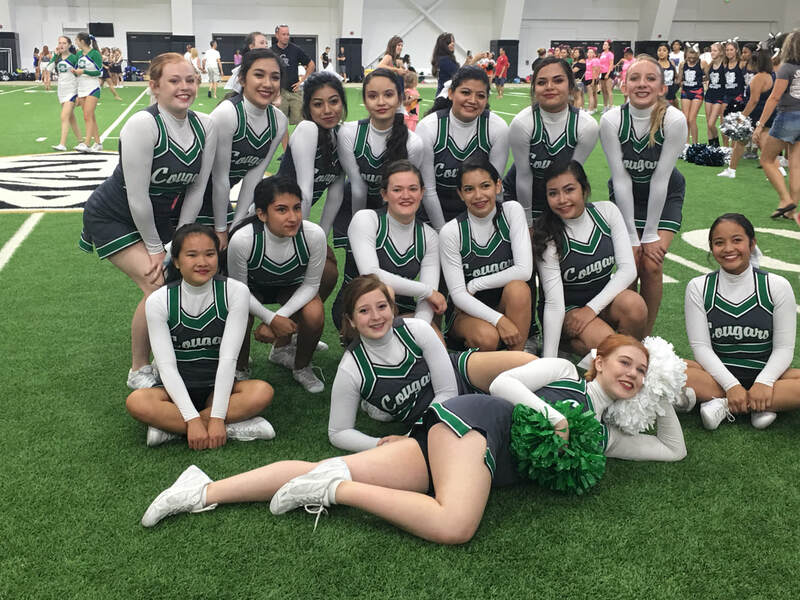 2018-2019 is bound to be a great year! It's always great to be noticed-- and this year there is a lot to notice! 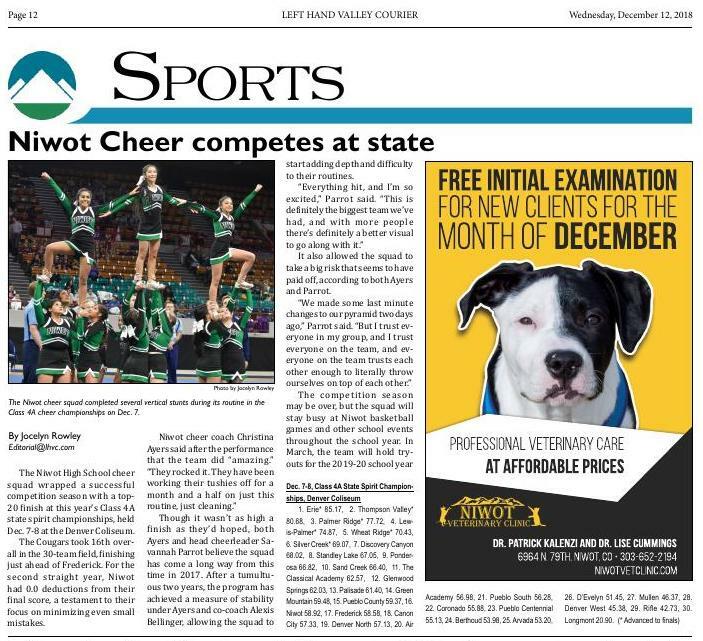 The Niwot High School cheer squad earned an amazing 13th place finish at the state tournament and received a great feature in the Left Hand Valley Courier. 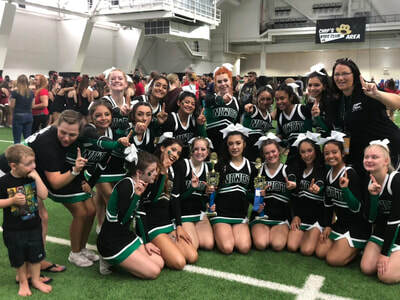 This year's finish was five spots higher than last year's squad, and second in the SVVSD. We couldn't be more proud of the squad or agree more with the headline that they were "flawless." Read all about it here. And, if you are curious about the squad's great routine, watch it below. Congrats Cougars! Kudos to Student-Athlete of the Week-- Kendra Perez! The Left Hand Valley Courier profiled freshman Kendra Perez as its Student-athlete of the Week, highlighting her leadership on a squad that underwent great changes this year. 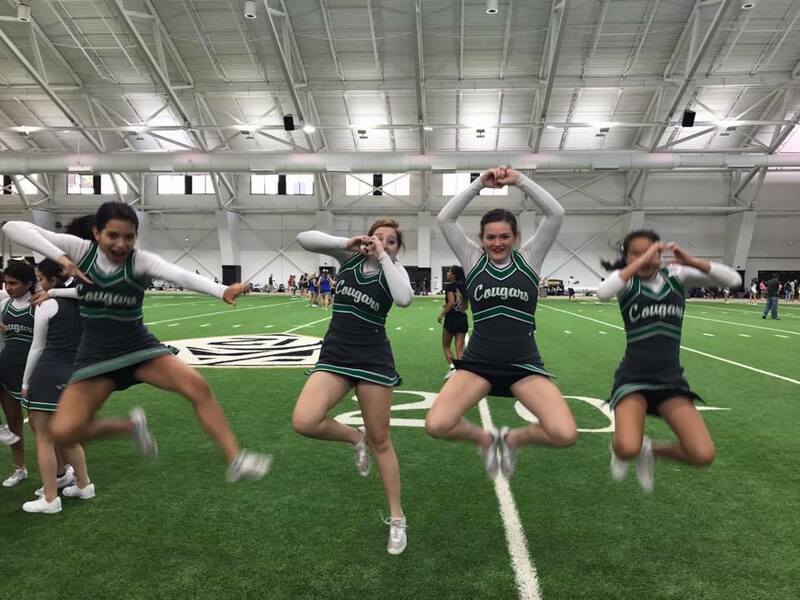 The piece noted the balance Kendra strikes in cheer and in her pre-IB coursework. 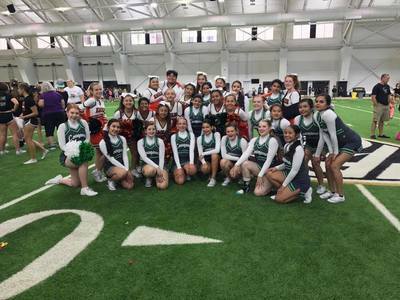 This year the squad faced significant competition while attending the UCA camp held at the University of Colorado at Boulder. While competing against numerous teams, our Cougars were recognized for their consistent spirit and performance over the course of camp, and received third place recognition for their Xtreme performance. Also, congratulations to Savannah and Kaitlin for receiving "Pin it Forward" leadership recognition! 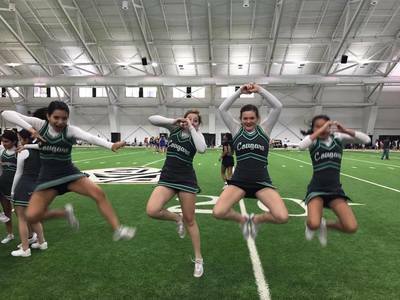 Curious how cheer positively impacts members of our squad? 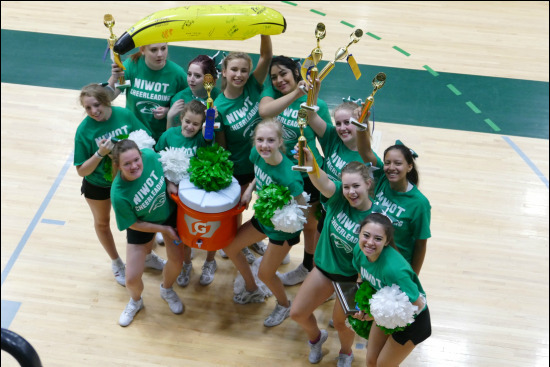 'Parrot credits Niwot cheerleading with bringing out her inner leader. When the depleted squad held supplemental tryouts during the summer before her freshman year, Parrot decided to go for it, despite a temperament more suited to less visible activities. 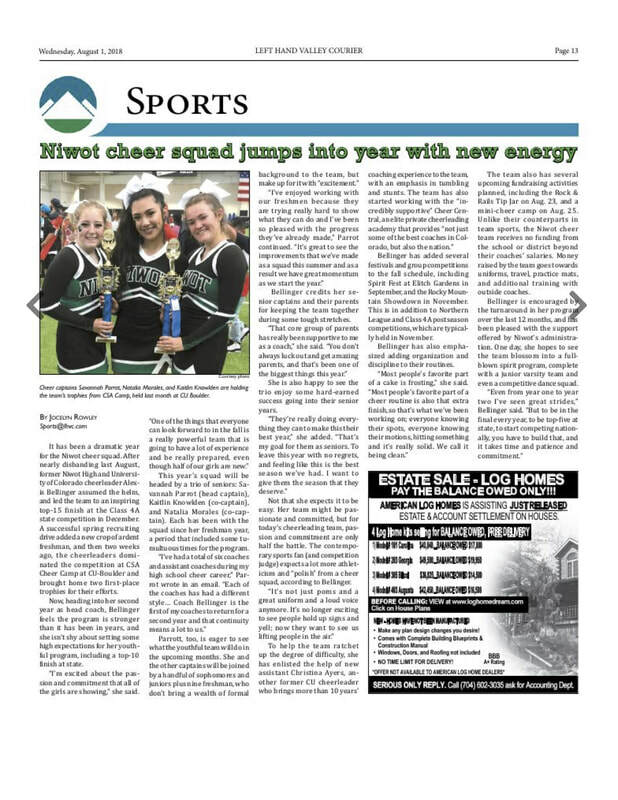 Thank you to the Left Hand Valley Courier for highlighting our squad's participation in the Niwot Fourth of July parade and previewing our fundraising night at Rock & Rails. We appreciate our community's support! 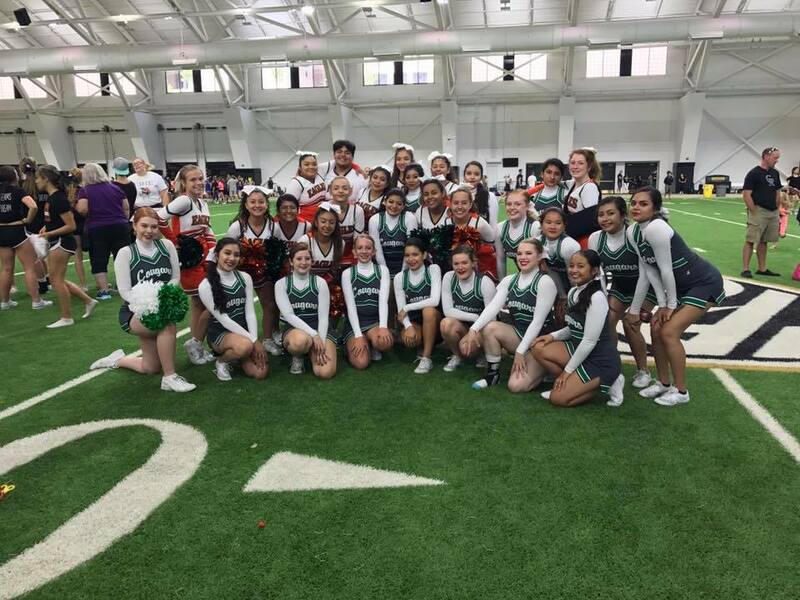 Kudos to the Competition team! 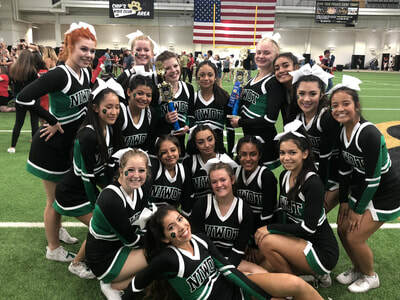 The Cougars made Niwot High School proud this year by winning second at the North League Spirit Competition and 18th at the state meet. Their hard work showed and was recognized. Congratulations!! Congratulations to the Varsity Cougars! 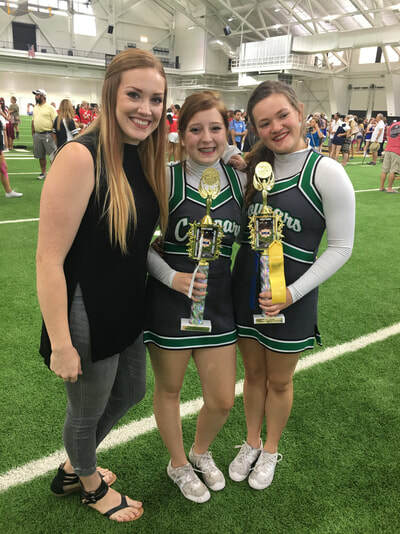 We are pleased to announce Ashley Poindexter has been named the coach of the 2016-2017 cheer squad. The Left Hand Valley Courier ran a great profile on Coach Poindexter and shared some of her ideas for the squad for the coming year. 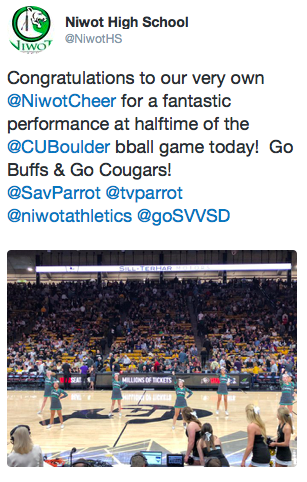 Join us in welcoming her to Niwot! Congratulations to Coach Poindexter for joining the Cougar family! 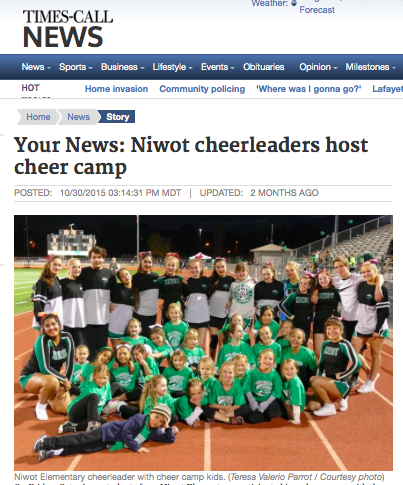 Niwot Cheer's camp with local elementary students was featured in the Longmont Times-Call and the Left Hand Valley Courier. Read about our success today! 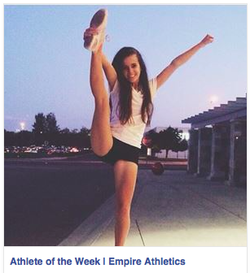 Congratulations to our very own Kayla Nowlin for being selected as the Empire Athletics Athlete of the Week! 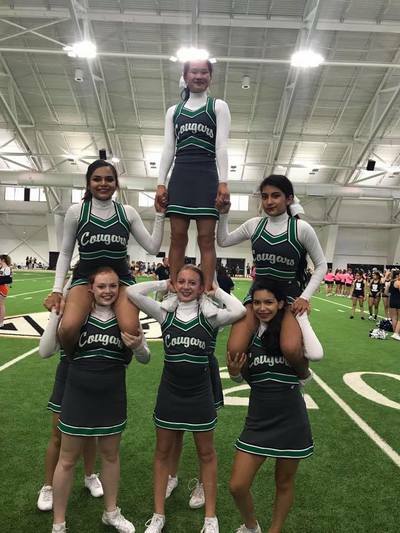 We could not agree more with this statement from one of her coaches: " Kayla has such a drive to perform well and leave everything she has on the mat and is also quick to encourage her teammates throughout the routine!"